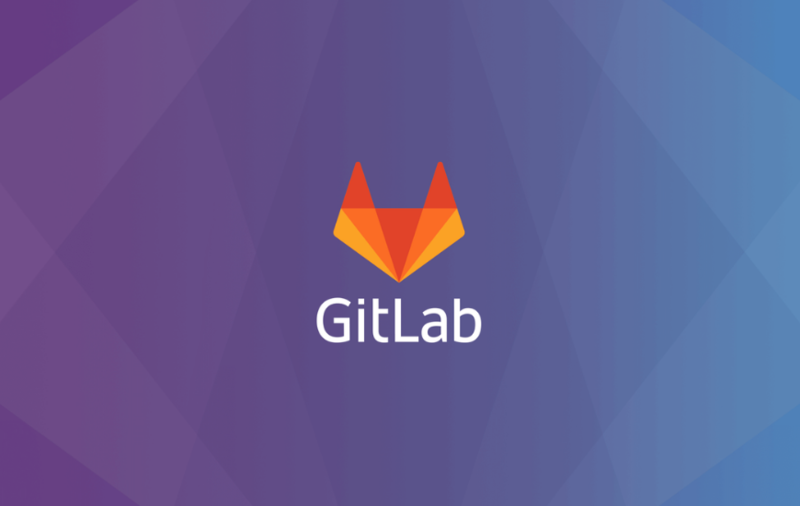 GitLab will use the funding to enhance its existing products . GitLab has successfully raised $100 million in the series D funding round at a total evolution of $1.1 billion which was led by Iconiq. The developer service platform now acquires the total funding of $145.5 million after winning the last round. According to Sid Sijbrandij, GitLab CEO the team has covered one more milestone on its road to IPO in November 2020. Yes, GiLab has decided to declare itself as IPO in 2020 if everything goes by plan. GitLab was planning to go for the funding at an evaluation of $1 billion early next year. But, the offer from Iconiq changed the GiLab’s plan as the deal was close to the one planned by the team. Besides, the early funding will help the company to accelerate its plan to reach an IPO by November 2020. According to Sijbrandij, the team has decided to go for the funding round to make sure that the end goal of IPO remains scheduled. Besides, earlier this year, Microsoft has acquired GitHub that also helped GitLab to ensure its plan for IPO in 2020. Unfortunately, most of the people still think of GitLab as GitHub or Bitbucket competitor, but the team wants to make it much more than that. The aim of the company could be seen from the evolution of the platform in recent years, now GitLab offers nine different categories to compete against Jira, Jenkins, Artifactory, and Puppet. With Sijbrandij statement it is clear that his vision for GitLab is far beyond the being a GitHub alternative. The team wants to take the platform to a new level by adding new features and products. According to the latest news, GitLab will invest most of its funding to the engineering department to enhance the existing products and launch some new ones.